Effective marketing is essential to the successful sale of your home. 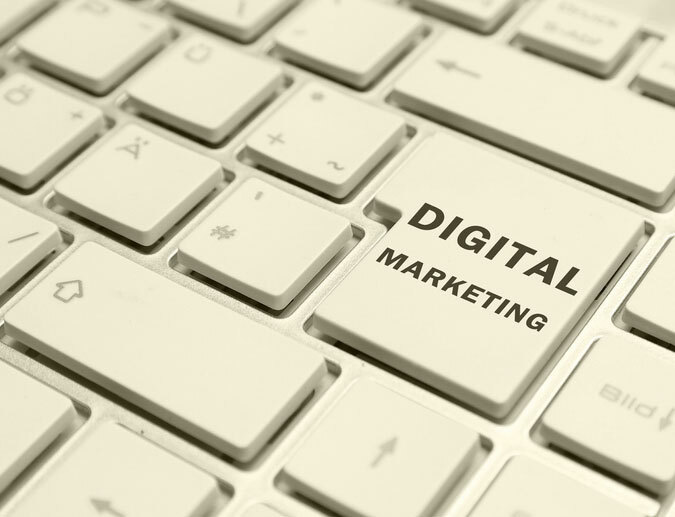 But how can you use digital marketing to your advantage? Take eye-catching photos and videos to help the Realtor promote your property. Homes with professional real estate photography often sell quicker and for better prices than listings that use low-quality images. According to Redfin, homes that have been photographed with DSLR cameras can sell anywhere from $3,400 to $11,200 over the asking price. The real estate brokerage also found that while luxury homes take longer than average to sell, professional photography helps them sell faster than they normally would. And take advantage of drone videography, one of the hottest trends in luxury real estate. Taking a video footage from the air helps show off the property and the surrounding area. It’s also ideal for showcasing massive properties with outdoor amenities like swimming pools and tennis courts. A good video tour lets buyers see the flow, size, and feel of the different paces that make up your home – something that a still photo can’t do. Moreover, a real estate photographer can make use of the latest software to enhance photos and videos, making your home even more appealing to buyers. Promoting photos and videos the right way, with the use of ad placement and various marketing techniques can generate heavy traffic in social media networks Facebook and Instagram, both of which are considered powerful marketing tools. When it comes to home interiors, staging is crucial to success. Use neutral décor to make your living areas look more appealing to buyers so that they can envision themselves living in your house. Using smaller and fewer pieces of furniture can open up the space and create the illusion of one large room. Make sure that all areas are clean and clutter-free in time for the shoot. If you have bulky furniture or a massive collection of memorabilia, consider putting them in storage while you take photos of the place. Reach out to potential buyers by writing about topics they care about. This can include anything from mortgage and financing, to home staging and upgrades. Promote the blog post on Facebook or by sending out newsletters. You can also build and maintain relationships by interacting with past, present, and potential clients on social media. An experienced agent will know how to price your home and sell it as quickly as possible. When hiring an agent, choose someone who has a strong following or a vast network of professional contacts to whom they can market the property. These contacts can also get the word out on your listing, helping you cast a wider net. A local expert with thorough knowledge of Hawaii and the latest techniques in digital marketing will also be a valuable ally throughout the selling process. Click here for more selling tips. To find out how I can help you market your Maui real estate for sale, call me at 808-214-0302 or send an email to Greg(at)IsleLuxury(dotted)com.